The Eastern Mediterranean Gas Forum, announced Monday in Cairo, formalizes growing energy ties among recent rivals and could spur much-needed development of energy infrastructure required to tap the region’s potential as a source of energy for Europe and beyond. The forum in particular cements the growing commercial links between Israel and Egypt; Israel expects to start shipping natural gas to Egypt in the next few months as part of a landmark, $15 billion deal between the two countries. But the new organization has a few notable absences, including Syria and Lebanon—both of which are trying to develop potential offshore gas fields—and especially Turkey. Ankara’s repeated opposition to energy exploration off the coast of Cyprus, which Turkey views as disputed waters, has cast a cloud over the development of natural gas discoveries in the region. Turkish warships chased away an Italian drillship operating off Cyprus last year, and Ankara tried to warn off ExxonMobil from drilling in its own block off the Cypriot coast late last year. The creation of the new grouping comes just as energy development in the Eastern Mediterranean is picking up pace after years of unfulfilled promise. Israeli gas exports to Egypt will start in the first half of this year, Israel’s energy minister said Monday, and it will start development of additional offshore gas fields this year. Egypt, meanwhile, is now producing enough gas from its own giant offshore find that it has stopped importing pricey liquefied gas to power its economy. Lebanon, for its part, hopes to start drilling a pair of offshore areas this year. Cyprus, meanwhile, is trying to develop its own gas resources and is plowing ahead with tenders for additional offshore exploration. ExxonMobil is carrying out exploratory drilling in a promising area just north of where Egypt found a massive gas field, raising expectations of a big discovery. A significant find there would be huge for Cyprus because the relatively small size of its earlier offshore discoveries made it tough to economically get the gas to market; a big new field could pave the way for either a pipeline to Egypt or a gas-liquefying facility in Cyprus. “That could be a game-changer,” Shaffer said. But even with the creation of the new organization and increased energy exploration, the Eastern Mediterranean has a long way to go to truly become the kind of energy hub that many in the region and even in Brussels hope to see. 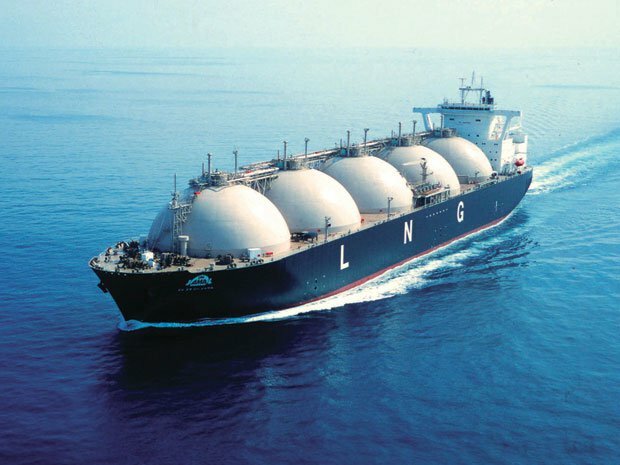 The European Union’s top energy official, for instance, has repeatedly pointed to the Eastern Mediterranean’s potential as an alternative source of energy to importing gas from Russia, and Egypt dreams of again becoming an exporter of natural gas to Europe, as it was until 2012. The first challenge is getting the gas out of the ground and to the market. While Israel and Egypt solved that problem for a major Israeli offshore field, enabling exports to begin this year, Cyprus is still weighing whether to build a pipeline from its offshore fields to Egypt. More grandiose plans, such as a pipeline snaking across to southern Europe via Crete, keep colliding with political and economic realities. Deep waters and high costs make building a pipeline to Europe an expensive proposition.